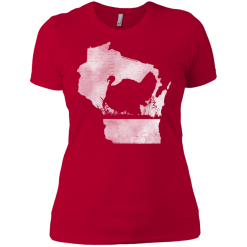 Wisconsin Moms of all ages love this unique and trendy design which continues to be a top seller. A great gift idea for birthdays, holidays and of course Mother’s Day! Choose t-shirt or tank top shirt. 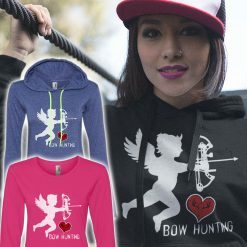 See available colors and sizes for each style listed below. When in doubt order the larger size (better too big than too small). 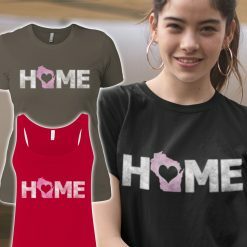 Wisconsin Moms of all ages love this unique and trendy design which continues to be a top seller. A great gift idea for birthdays, holidays and of course Mother’s Day! Choose t-shirt or tank top shirt.